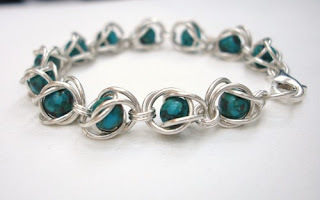 Welcome to a new series on the ArtFire Chainmaille Guild Blog. 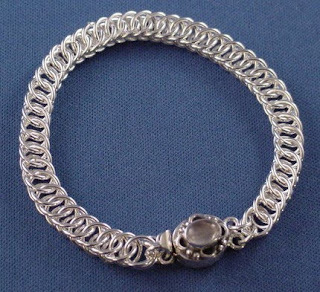 Each week we will pose a question to the members of the Chainmaille Guild, and get their answers. 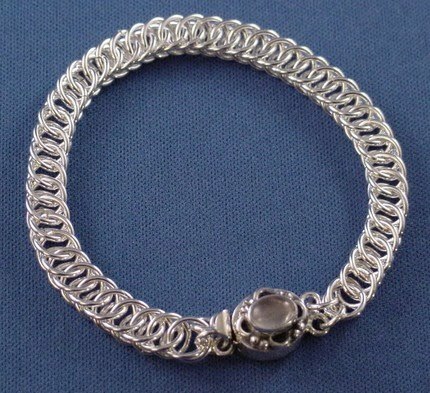 This week's question was - "Why did you start doing Chainmaille?" 'For me it was something unique and crafty. I've been a crafter since I could first use glue, but have also always marched to the beat of my own drummer. 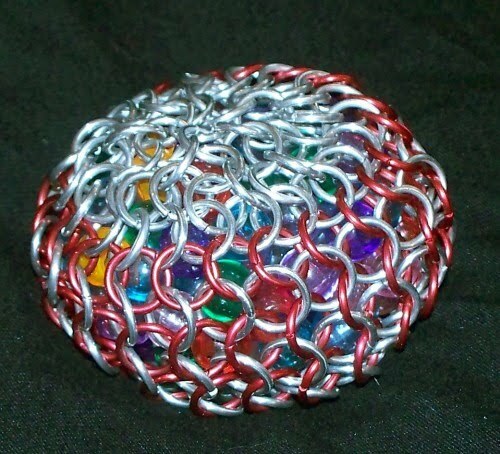 Chainmaille allows me to express myself artistically despite the fact I can't draw my way out of a paper bag! 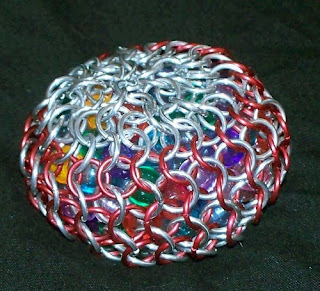 Do you have a question for the ArtFire Chainmaille Guild members? Because we would love to answer any questions you might have about Chainmaille. Leave us your question in the comments and we will do our best to answer it. Beautiful work, I'm so happy to be a member of this guild!